Kef Time Keghi II – Ouds, Dumbegs, Clarinets, oh, my! 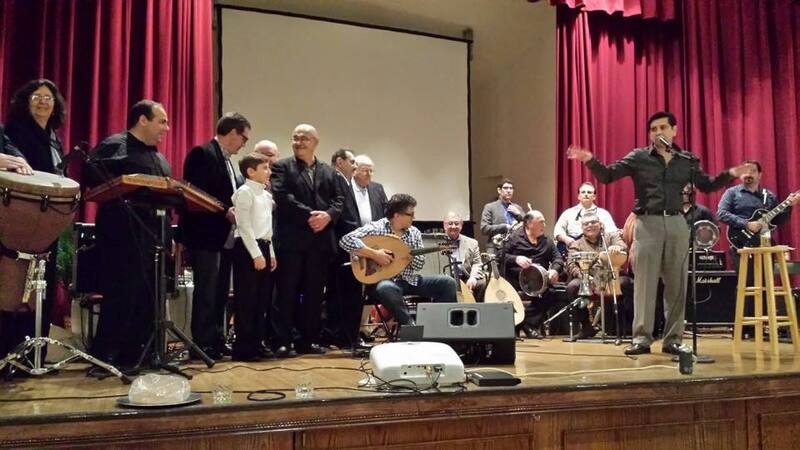 This past weekend at St. Johns Armenian Church, I had the privilege of sharing the stage with over twenty Armenian musicians, most of them from the Detroit area. 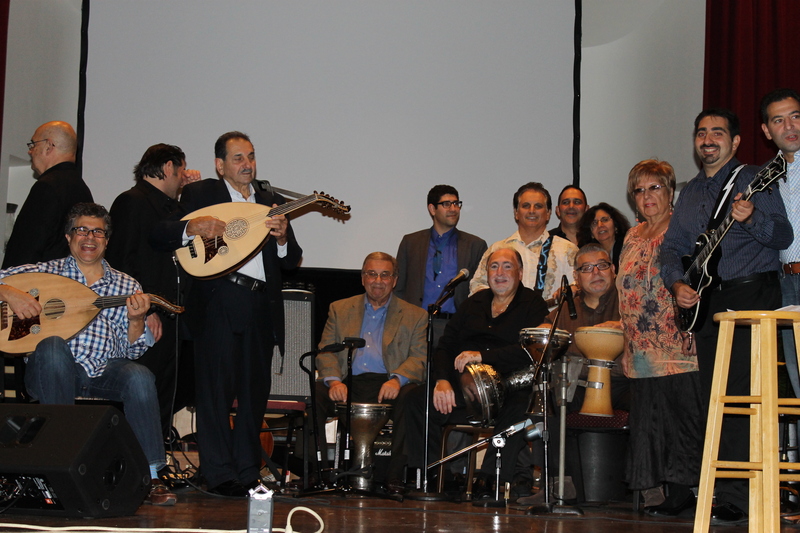 Organized by the Nor Keghi Association in Detroit, Kef Time Keghi II had over 350 patrons this year. 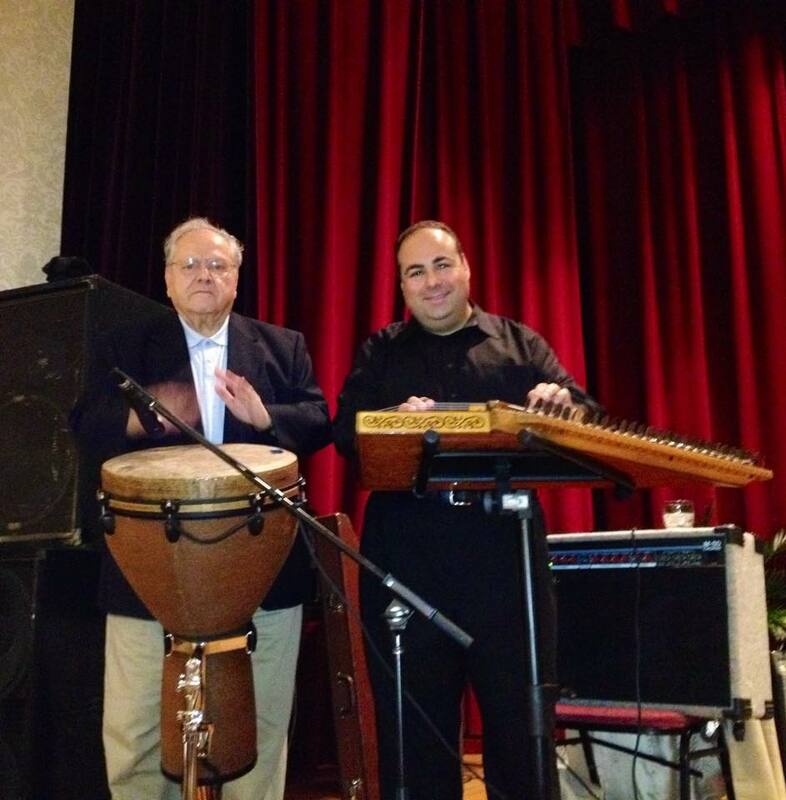 The goal of the evening was simple – enjoy pagharch and tass kebab, dance to live Armenian music and help raise funds for a community development project in Nor Keghi Villlage. Mission accomplished! 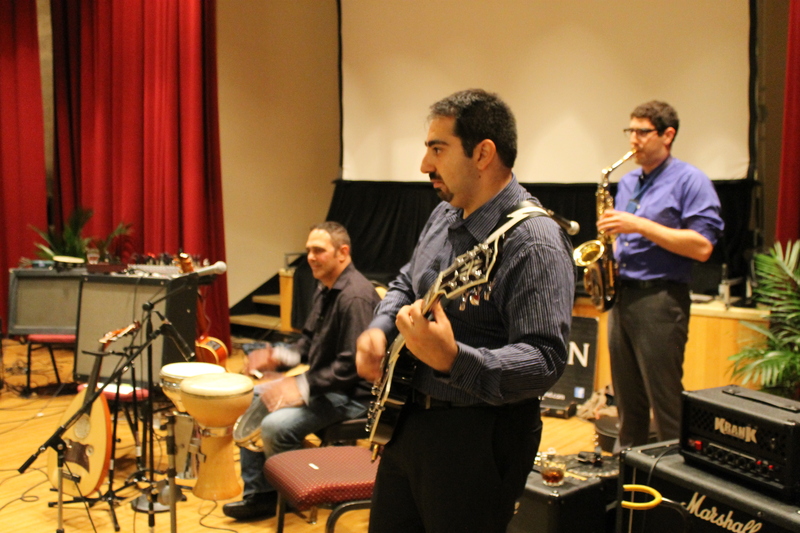 Over twenty Armenian musicians took to the stage at St. Johns for Kef Time Keghi II. 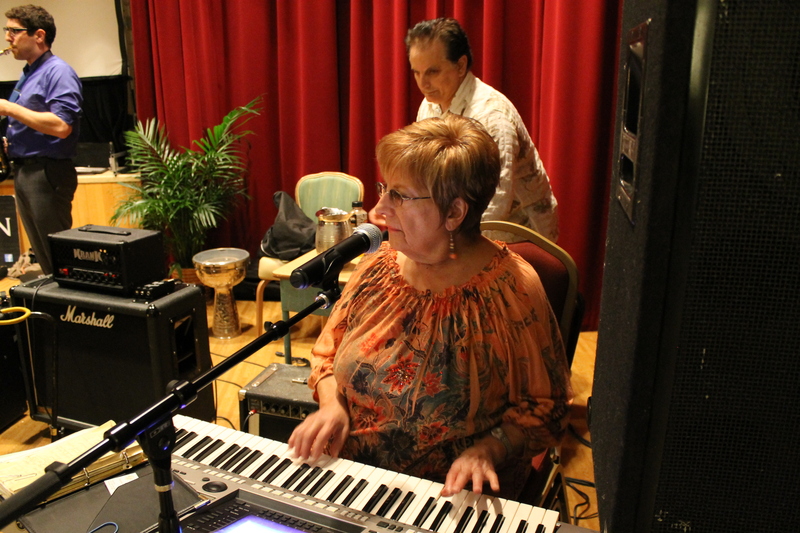 The event was extra special for me as a musician because as part of the twenty or so musicians invited to perform that night, several were musicians that played back in the 1950-1960s. 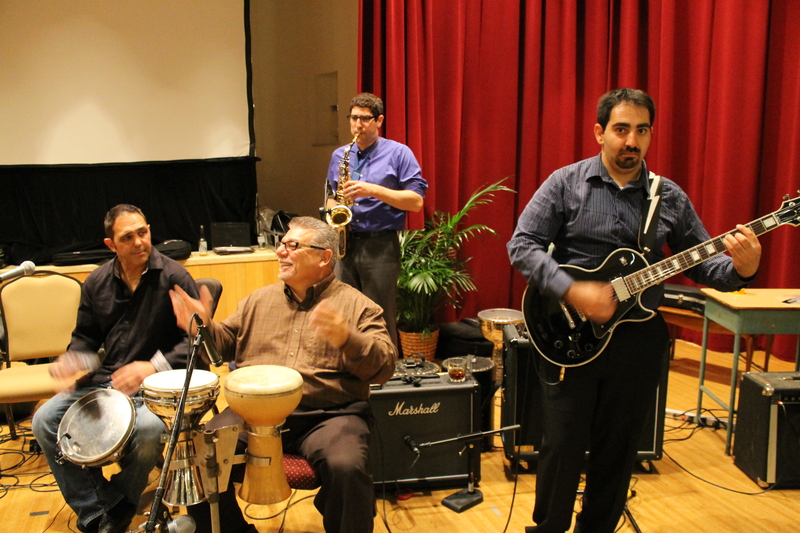 Musicians like Harry Najarian, Kelly Kuchukian, John (Jiggy) Sarkisian, George Nigosian Sr., Sandi Nigogoghosian, and Ned Apigian were on hand and you can tell – enjoyed the evening. The music was tight which one would not expect with so many musicians on stage at one time – but it was and the music flowed throughout the night. 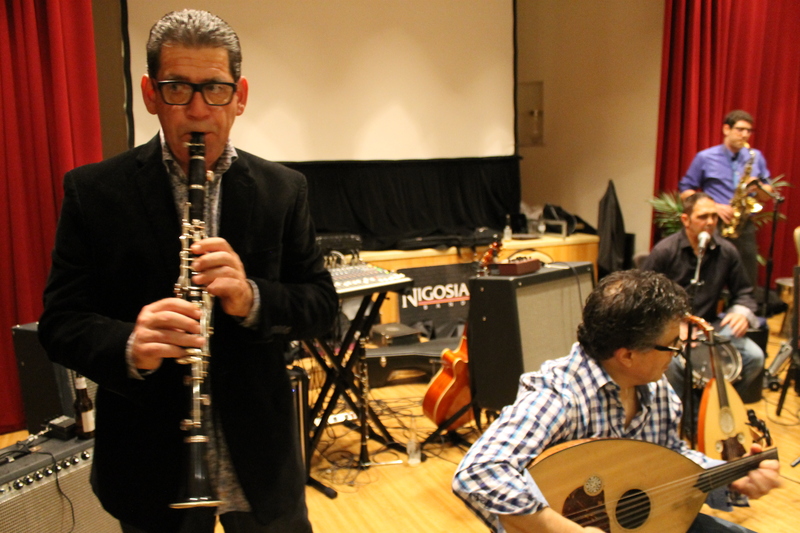 Much of the credit for organizing the musicians together goes to Greg Nigosian, a member of the Nor Keghi steering committee who also led the musicians throughout the evening. 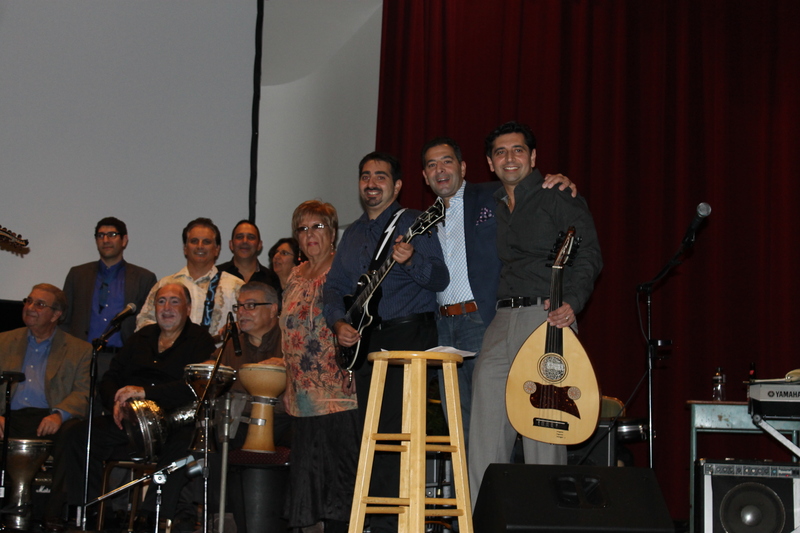 Other musicians throughout the evening included Kirk Kuchukian, George Nigosian Jr., John Harotian (Chicago), Craig Kuchukian (Chicago), Margaret Lafian, Michael Kazarian, Vaughn Masropian, Jerry Gerjekian, Vahan Kamalian (Wisconsin) and son Michael, Armen Boyajian, Bedros Kudanian, and Craig Harabedian. 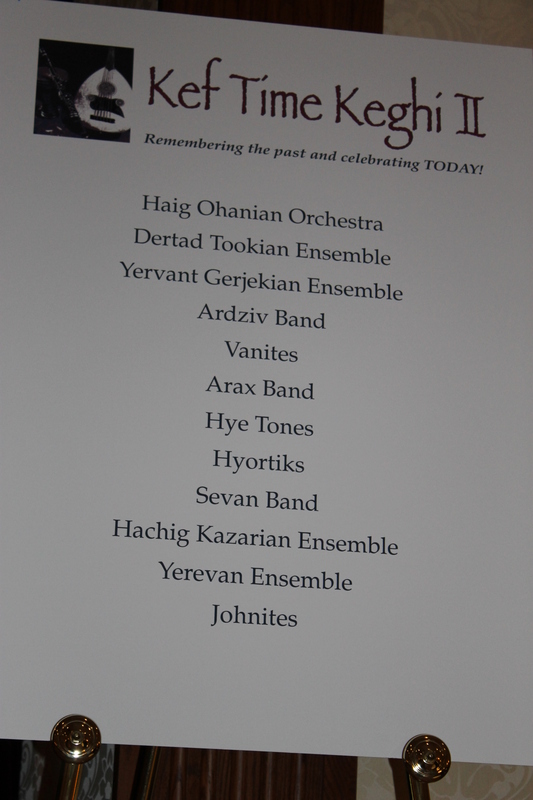 In my blogs you have read how I refer to the musicians of “yesteryear” and the importance they had on the Armenian music scene in Detroit. Well, it was great to have some of them on stage playing with some of the younger generation. You can see that they still love the music. 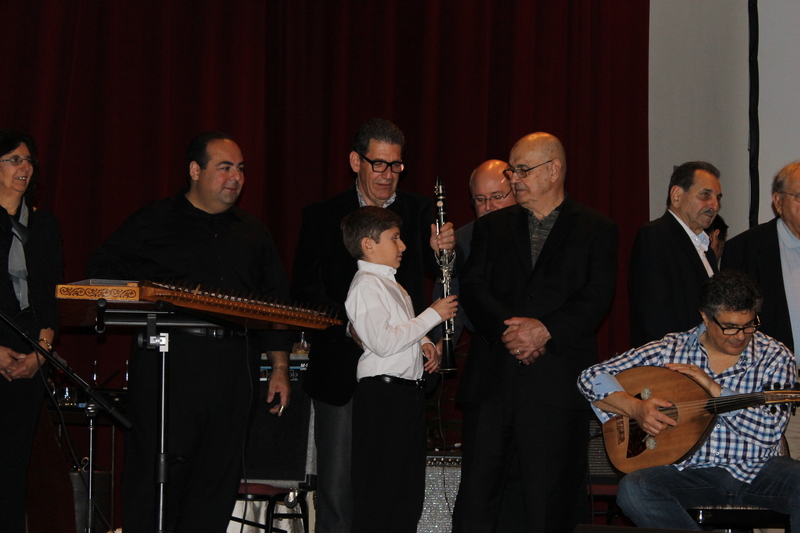 A special highlight was Vahan’s son Michael who at 13 years old is playing clarinet and loves our folk music. I can only hope (and I am not alone in this thinking) that Michael’s generation will continue the Armenian tradition. He brought smiles to our faces that night. To learn more about the Nor Keghi organization and to read an article in the Armenian Weekly by one of its committee members, Mitch Kehetian, follow this link. Congratulations Nor Keghi Association for hosting yet another wonderful kef! 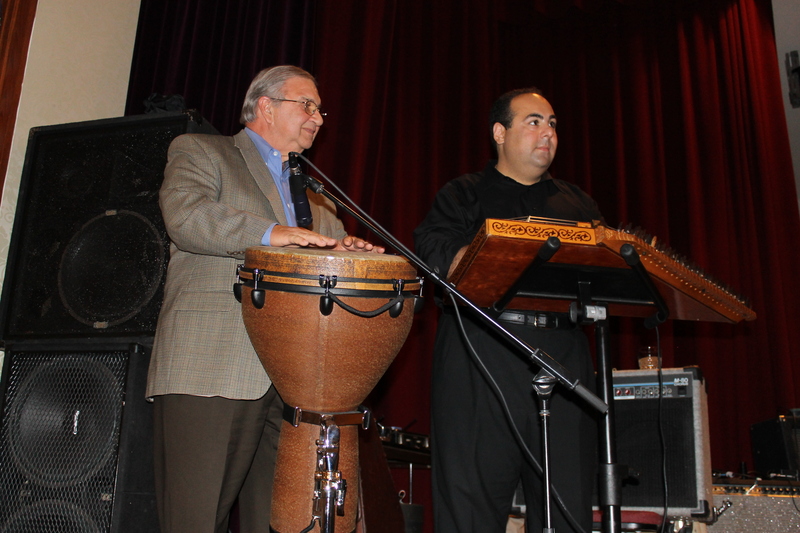 John (Jiggy) Sarkisian playing djembe. This entry was posted in Uncategorized and tagged Armenian, church, Clarinet, djembe, dumbeg, kanun, kef, keghi, keyboard, music, oud, sax. Bookmark the permalink. 4 Responses to Kef Time Keghi II – Ouds, Dumbegs, Clarinets, oh, my! Ara……I’ve got to attend your next gig! What a wonderful way to carry on your heritage & soon your children will follow you. Take care. I would have attended if I lived close to Detroit. Our group (The Aradzani Dance Group) produced two instructional dance DVDs in 2011 and 2013 entitled “A Trip Through Historic Armenia Through Dance”. In the second DVD which was produced in 2013 we present a Tamzara from Kghi danced to the traditional Tamzara dance music of Kghi province. The steps of the Kghi Tamzara is similar to a Tamzara from Yerznga (Erzincan).